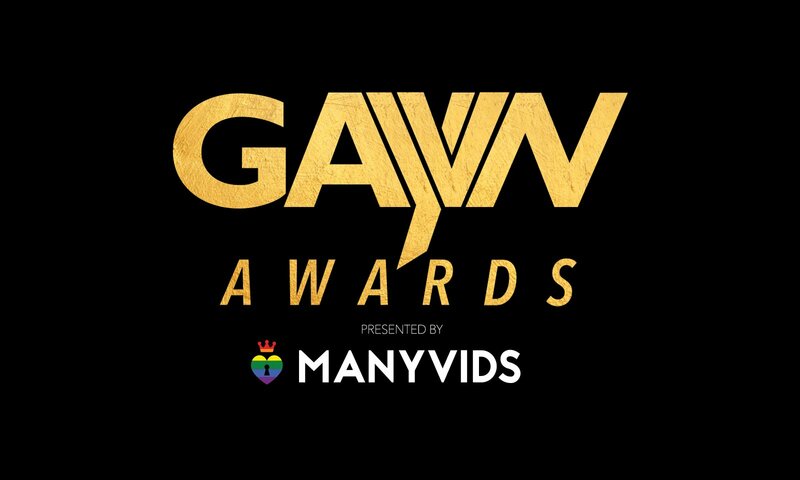 This entry was posted in DVD and tagged DVDs, GayVN Awards, Jean Franko, Matthias Vannelli, Men of LucasKazan, The School for Lovers on August 3, 2013 by lucaskazan. This entry was posted in Uncategorized and tagged GayVN Awards, Jean Franko, Martin Dejdar, The School for Lovers on October 27, 2012 by lucaskazan. 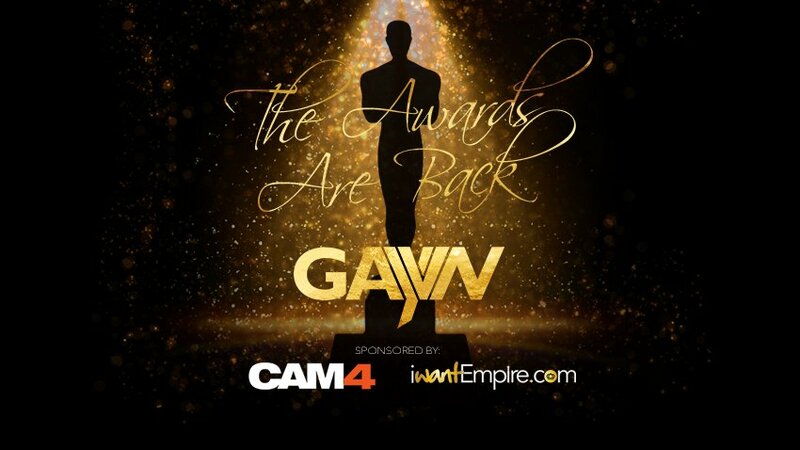 Our biggest DVD sale ever is here… Buy any 4 titles for $99 ($24.75 each): award-winning titles like The School for Lovers and Italians and Other Strangers (GayVN Award Winners/ Best Foreign Videos) or Mykonos (GayVN Award Winner / Best Pro-Am video) or The Men I Wanted (GayVN Award Winner / Best Foreign Actor)… More Euro muscle studs, more exotic locations, more fun. For a limited time only at the LucasKazan store . Hurry, sale ends October 31st. This entry was posted in Uncategorized and tagged DVDs, GayVN Awards, Italians and Other Strangers, The Men I Wanted, The School for Lovers on October 2, 2012 by lucaskazan. This entry was posted in Kristen Bjorn and tagged GayVN Awards, Kristen Bjorn on August 20, 2010 by lucaskazan.